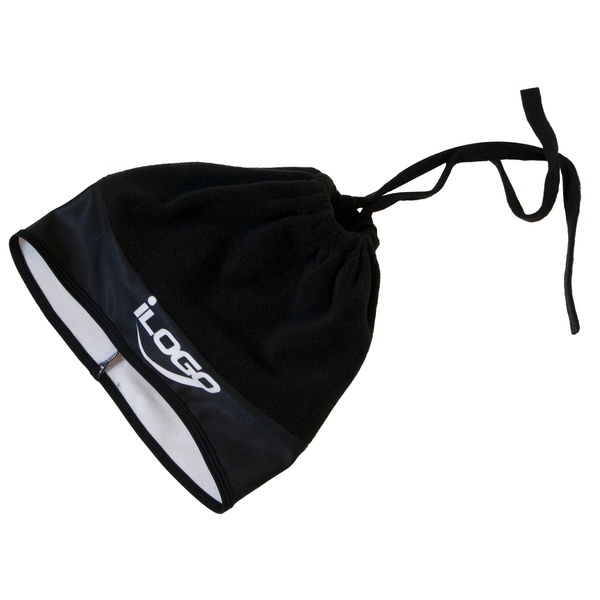 This Team Windblock Winter Hat is made from temperature control fabric for optimal insulation. Quality ventilation from the inside out always keeps the hat’s interior dry. 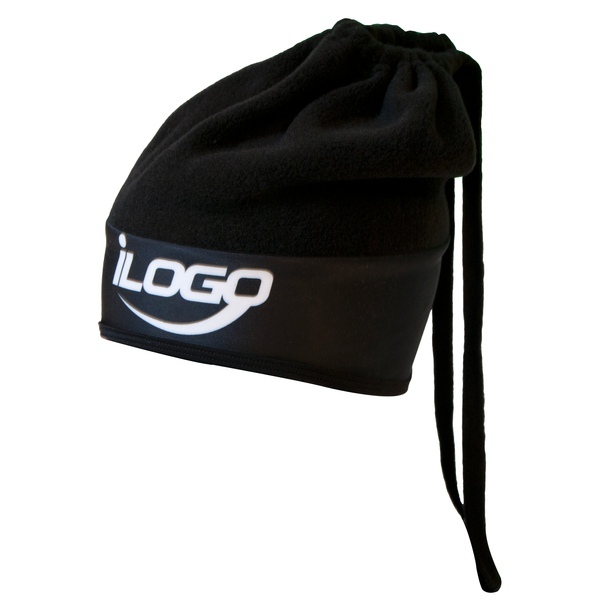 The comfortable, snug fit also prevents ingress from cold winds and wintry precipitation. The Team Windblock Winter Hat can also dub as a neck warmer if you undo the tension cords. Sponsorship logos may be added as well.